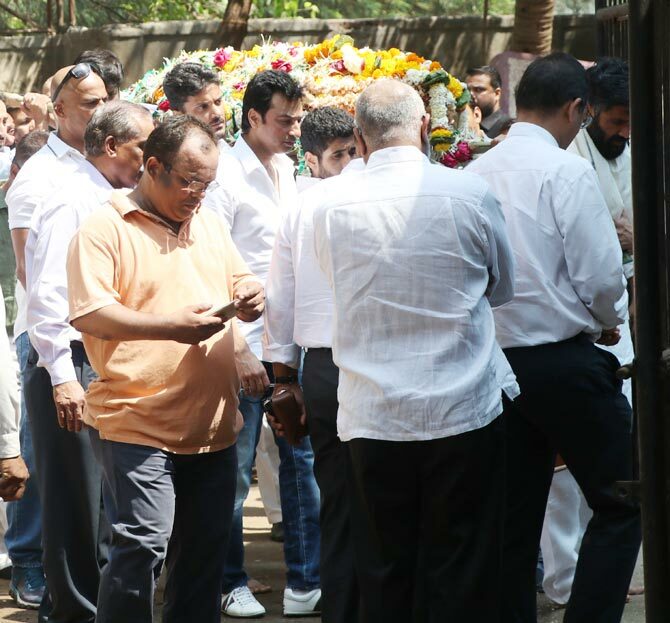 Suniel Shetty lost his father in the early hours of March 1, and quite a few members of the industry visited his home to condole with him. 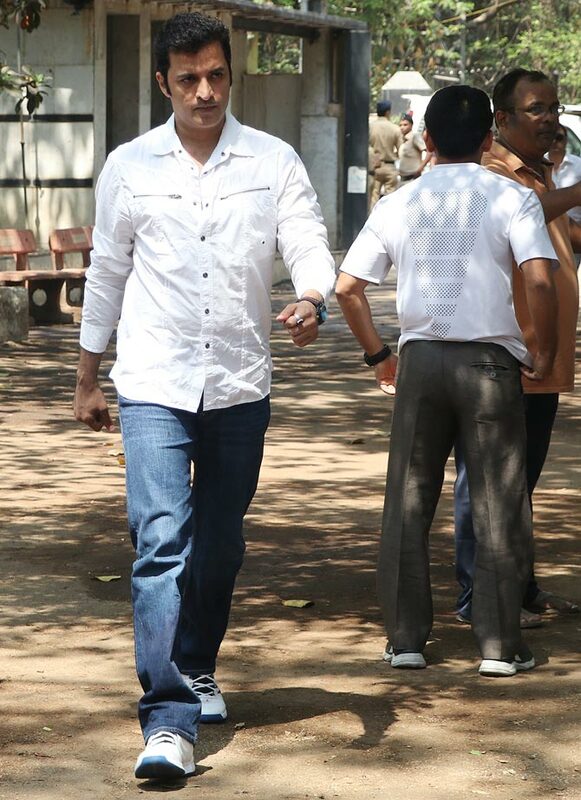 The funeral was held today, at the Worli crematorium in South Mumbai. 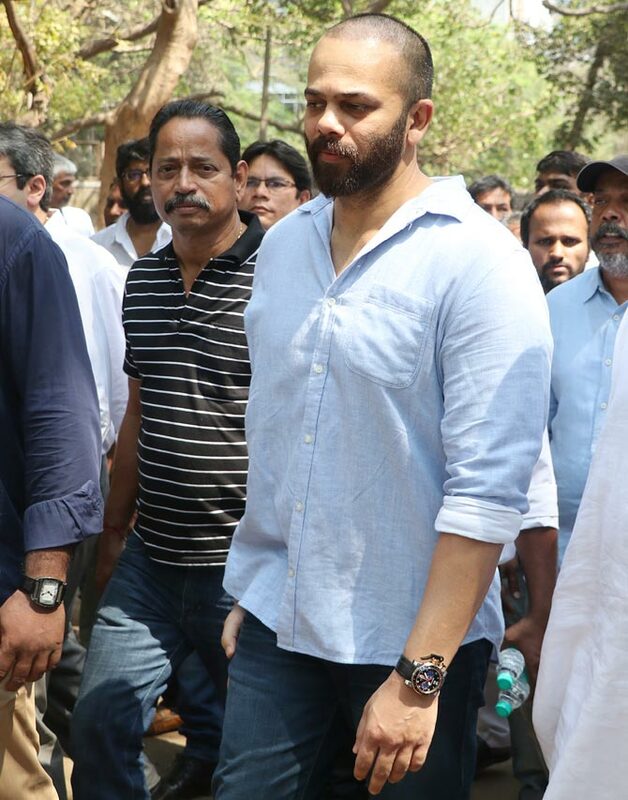 Suniel Shetty's friends came down to pay their last respects. 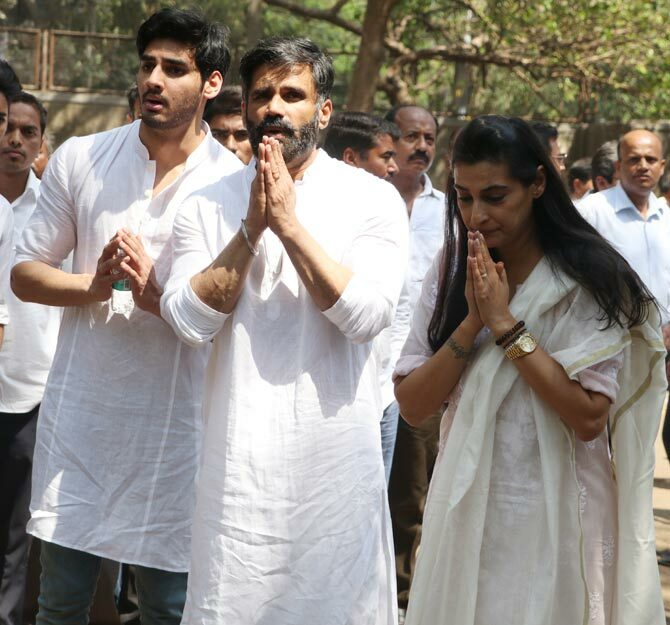 The grieving family: Suniel Shetty, his wife Mana and son Aahan. 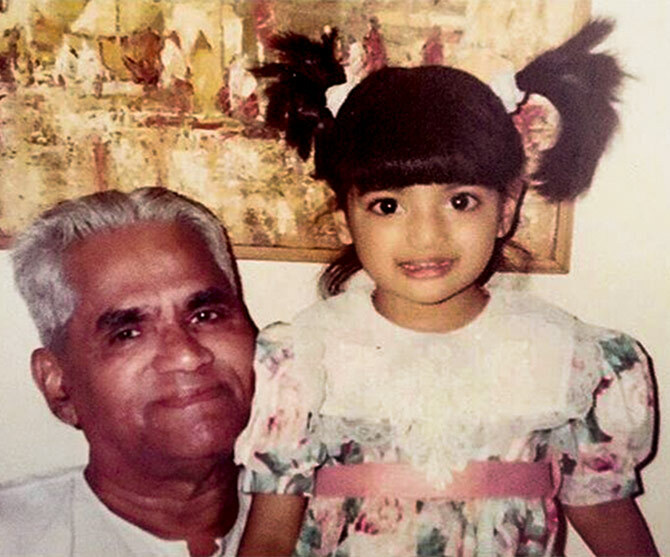 The funeral procession of Veerappa Shetty. 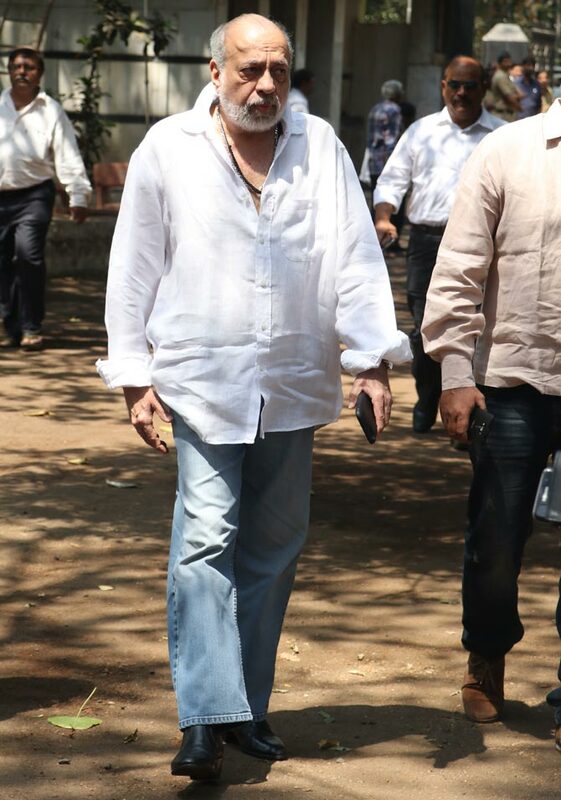 Amitabh Bachchan has done quite a few films with Suniel Shetty, including Kaante and Shootout At Lokhandwala. 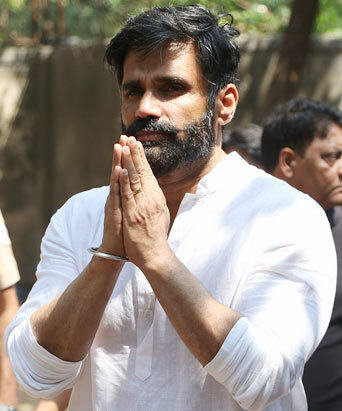 Suniel Shetty has worked with most actors in the industry, including Abhishek Bachchan and Jackie Shroff. 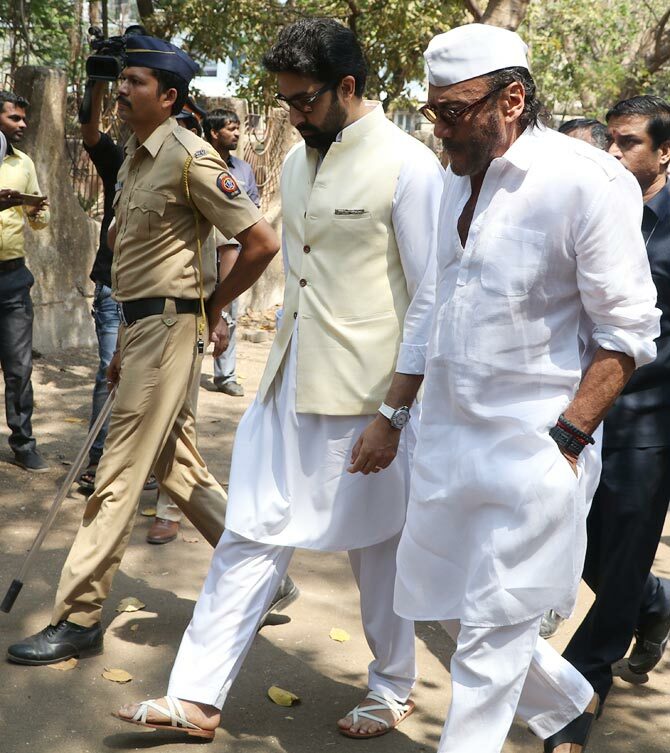 He worked with Abhishek in his debut film Refugee, and went on to do many more. 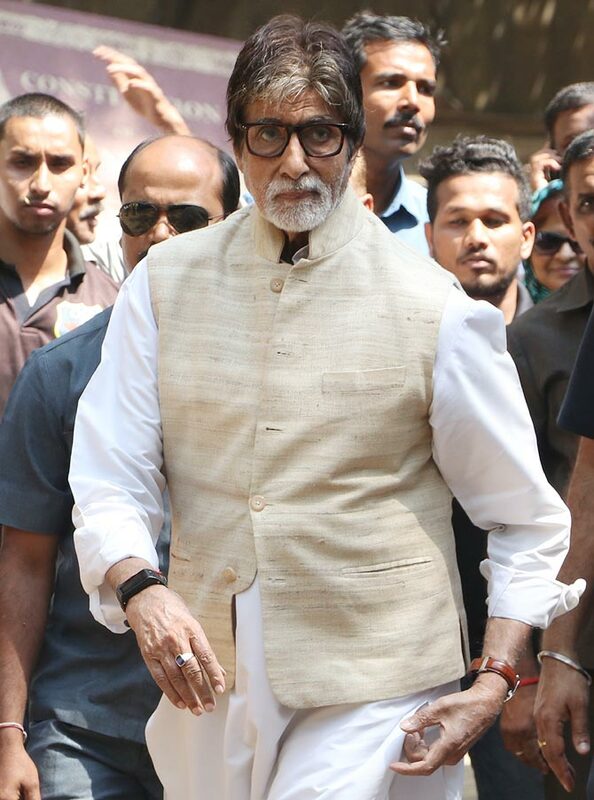 With Jackie, he's done films like Hulchul and Kyon Ki. Tanishaa Mukherji has worked with Suniel Shetty in films like Tango Charlie and One Two Three. 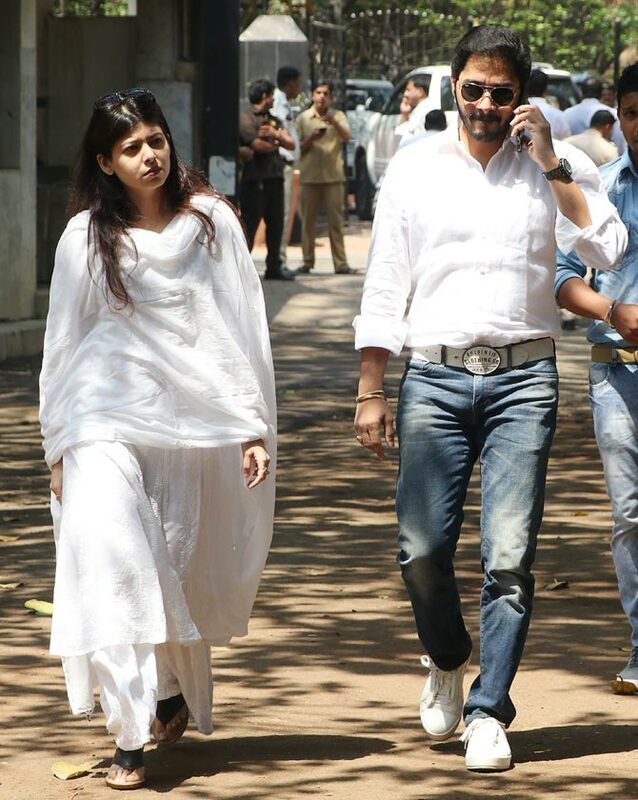 Shreyas Talpade arrives with wife Deepti. 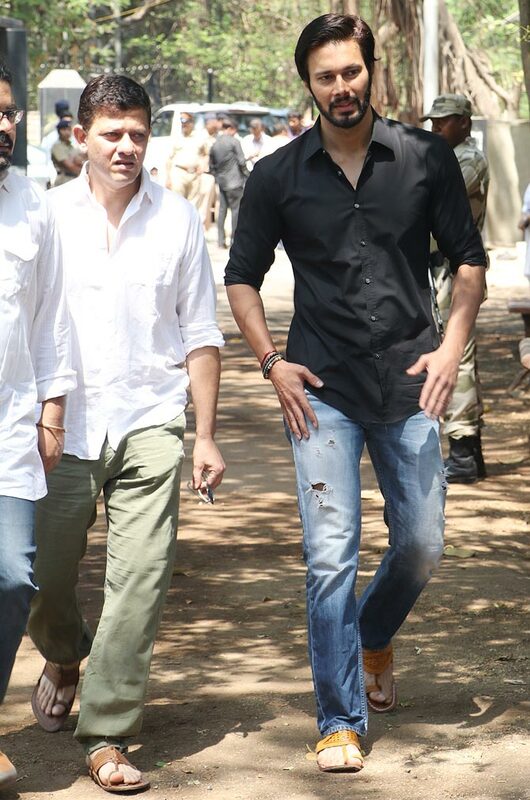 Here, he walks in with Rajniesh Duggall. 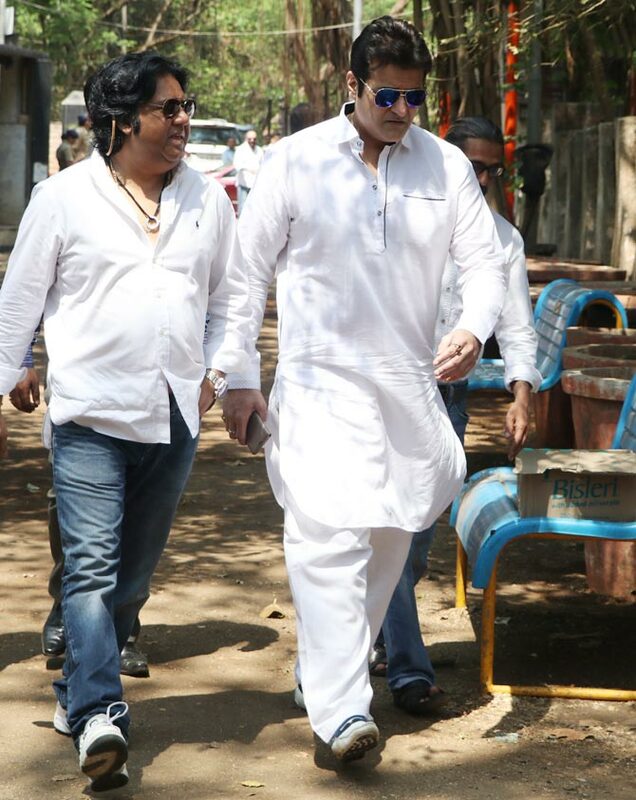 Armaan Kohli arrives with friend Vikash Verma. 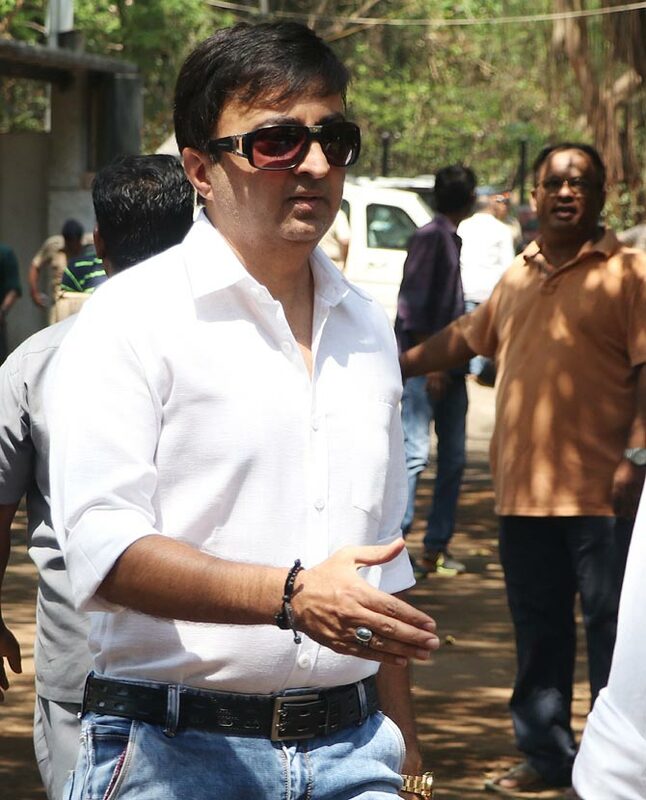 Director JP Dutta has directed Suneil Shetty in films like Border, LoC Kargil, Umrao Jaan and Refugee.